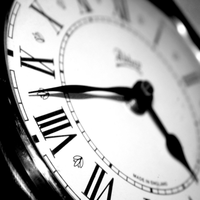 Where does the phrase “Spring Forward, Fall Back” come from? We all recognise it now as an ‘aide memoire’ to know whether to move our clocks forward or back in the Spring or Autumn. We all ask when do the clocks go back? Most people think that because the word ‘fall’ is used, that the phrase originates from the United States of America. This assumption is correct, the phrase does come from the States. The first time that it is recorded in print is in an article by Walter Winchell in an October 1957 edition of the U.S. Pennsylvania newspaper The Derrick. ‘Spring tyme, Somer, faule of the leafe, and winter’. But what other daylight savings 2017 are there? Especially ones that save you money and are of the highest quality? Brilliant Wall Art have many Autumn best sellers…metal wall art at it’s brilliant best. My favourite is the Autumn Leaf Branch metal wall art. It is an elegant leaf design finished in rustic colour tones, gold, brown, red, bronze etc. It is easy to hang and measures approximately 58cm (23") high x 102cm (40") wide. Just take a look online at our comprehensive website product range. Brilliant Wall Art provides the best value metal, glass and canvas wall art across the UK, with numerous contemporary metal wall art designs for both home and office. N.B. Please note BWA are not attending these markets on the weekend of 21st/22nd October. 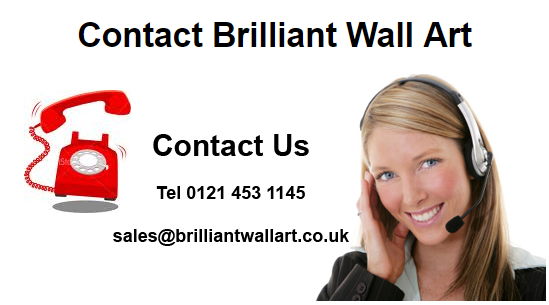 If you have any questions about any of our Brilliant Wall Art, please do not hesitate to contact us today.